New Cap Display Racks. Find a perfect display stand for your caps & hats here. 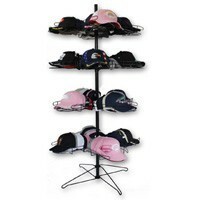 These racks will work with animal hats, and wholesale baseball hats. 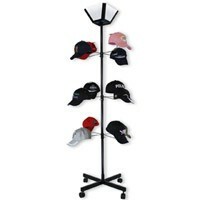 Display your selection of hats with an attractive hat display and sell more! Be sure to browse the full selection of wholesale caps today, click here!